When you purchase a home, you want to plan for the extended future. When planning ahead, think about all the things that you might need down the road. Consider what stairs can mean to someone who might have trouble with mobility later in life. Consider the things that will affect your mobility. There are a number of things that can be done to help you maneuver around your home later on in life. When it comes to purchasing a new home, there are a few things that people think of. When choosing a two-story home, most homeowners are excited because the bedrooms are not spotted when first walking into the home. It allows kids to play out of the main living areas and in bedrooms or toy rooms. It allows for basements to be switched over to family rooms or entertaining spaces. As mobility starts to hinder how we get around, there are a few things that people can do to make life easier. There is one thing that can help people with mobility issues to have a brighter outlook long-term in their existing homes. The one thing that can be considered to help us stay in our homes is to look into an EasyClimber stair lift. 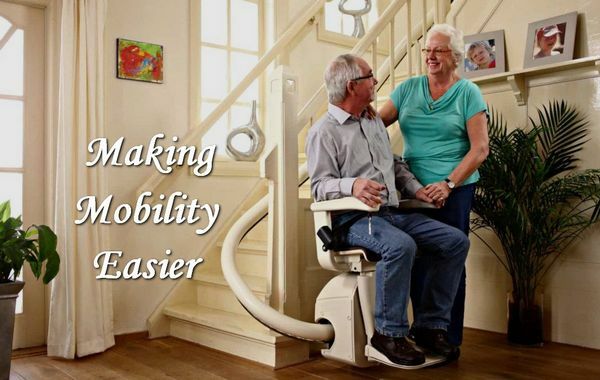 Check out the site at www.easyclimber.com This tool is helpful for everyone who suffers from mobility and has stairs in their home. Maybe you have a loved one who suffers from a bad back. Going up and down the stairs might be something that they cannot do well when their back goes out. There is also a time when someone might have a broken leg. When this happens, the EasyClimber is sure to make life easier. 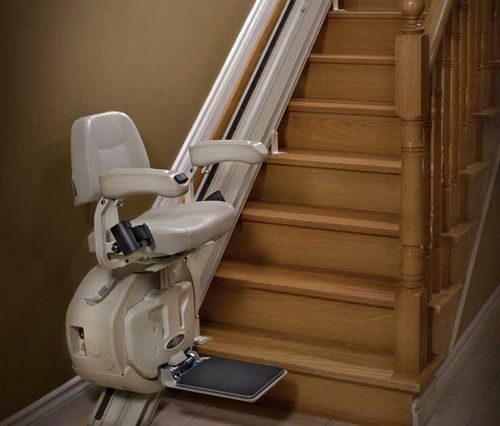 Does a stair lift make life easier or does it make life more convenient? Who said that you can’t have both? There is no rule that says you have to have one over the other. That is why homeowners love the stair climber tool. The stair climber will be installed onto your pre-existing stairs. Once the rails or tracks are installed, the chair will be attached. If you do not need the chair right away, consider adding the chair later on. If you want to be sure that it is ready to use in case of an emergency, have the chair installed right away. The chair will provide the user with the ability to sit while traveling up and down the stairs. It will allow for homeowners and visitors the basic need of traveling up and down the steps. This can be a difficult task for anyone at some point in life. When this happens, the stair climber will make life that much easier. You should always expect the unexpected. You will want to make sure that when life throws lemons at you, you can make lemonade. There is always a better side to things, but when life does throw things at you when you least expect it, it will be easier to see the brighter side of things because you are prepared. Think of that when you plan on purchasing your home. When deciding if you want to have a two-story home or a single-story home, do not feel like you have to be confined to a single-story simply because you do not feel like you will be able to do the stairs later on in life. Maybe you have loved ones who want to come for the holidays but they are unable to make it up the stairs to go to the bathroom. When this happens, the stair lift or easy climber will be a sure way to help them get the mobility they want. You can be prepared already by already having the smart things installed in the home. One of those things can be the stair climber. The other thing that you could already have installed are generators, elevators, smart gadgets, and other things. If you plan ahead to the future and all those things are installed, you will be sure to have an easier life in the long run.